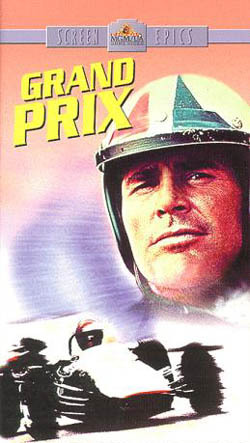 Possibly the great auto-racing film ever? Thoughts? Opinions? 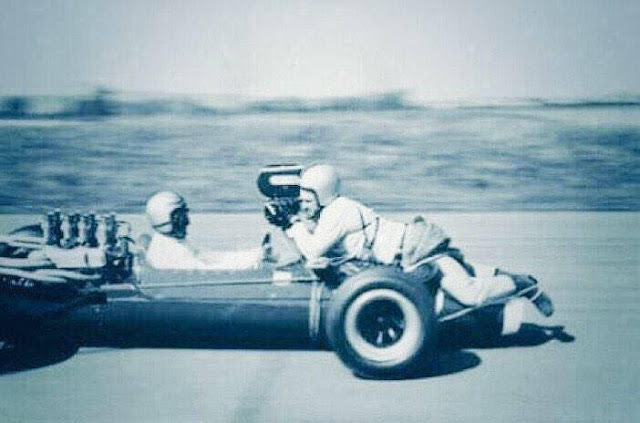 Do not believe this method was used during filming of Gran Prix, but is it crazy or what?